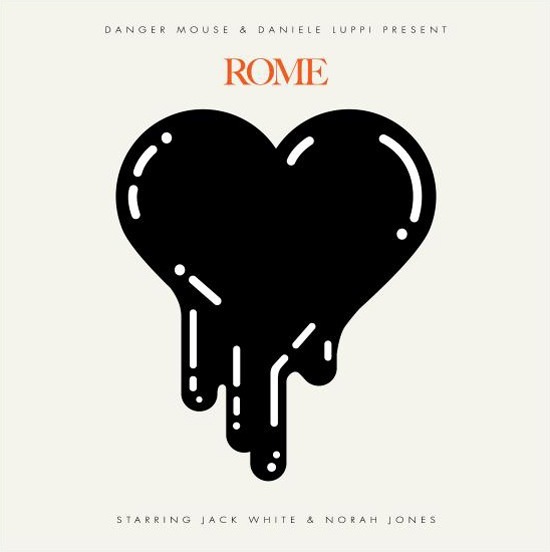 Merge a pop producer (Danger Mouse), a Grammy-winning vocalist/pianist (Norah Jones), an Italian composer (Daniele Luppi) and a rocker (Jack White-formerly of White Stripes) and you have a stellar collaboration! Rome was just released today. Click on the album cover to learn more and don’t forget to listen to the Mixpod on the sidebar. It’ll be updated regularly with picks of the latest tunes intermixed with our all-time favorites.